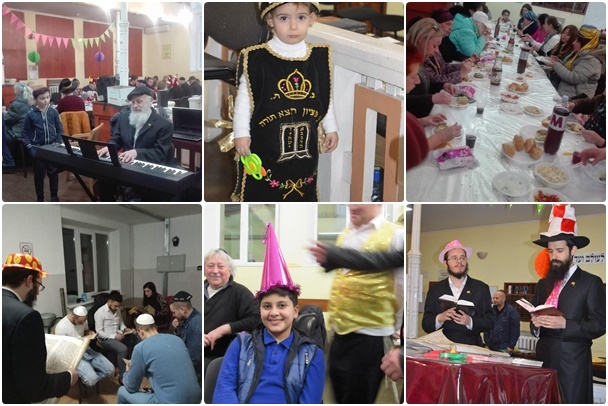 Jewish community of Moldova celebrated a joyous Purim, with programs directed by Rabbi Menachem Mendel and Chaya Mushka Axelrod together with Rabbi Mendy and Leah Gutzel. 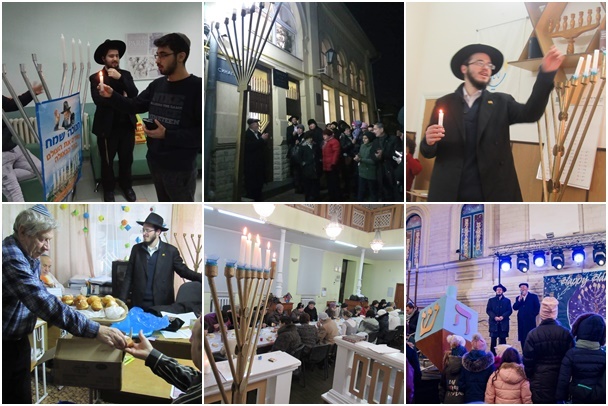 Moldova was truly illuminated with the light of Chanuka this year. Over twenty events took place, in the cities of Kishinev, Beltz, Benderi and Tiraspol. Some were geared for adults, some for children and some for Israeli college students learning in Moldova. In addition, Chabad made home visits, to light the Menorah with people and deliver fresh doughnuts, a Chanukah classic. The Menorah was lit publicly every day as well, by Chief Rabbi of Moldova, Rabbi Yossef Abelsky. Over the holiday, a special Chanukah edition of the Ystoki newspaper was distributed.